refreshing brand identity and its promotional material. The aim of this process is to ensure all material attributed to the Association presents a consistent message and image to all stakeholders, i.e. an image that communicates our core “Beef for the premium domestic market” message with strength and single-minded focus. 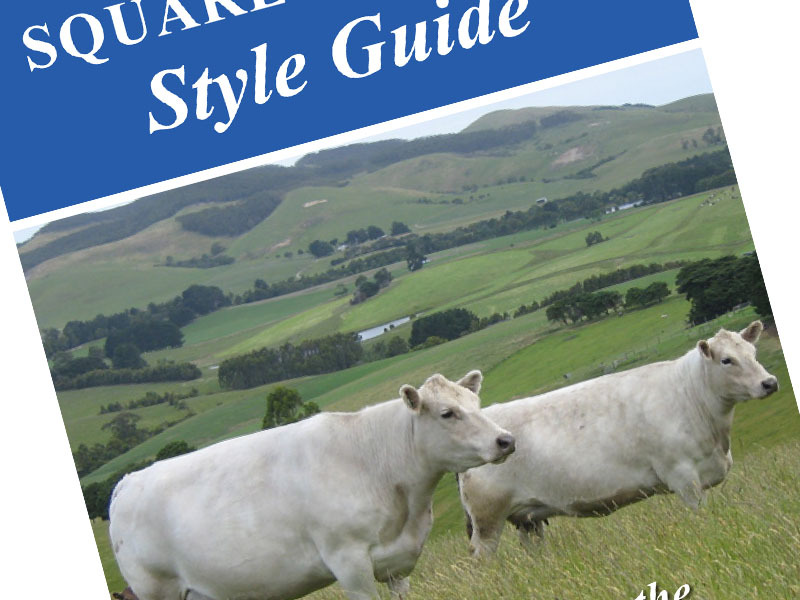 This style guide is to assist those developing and communicating a brand message. The correct and accurate implementation of these guidelines will create a clear consistent message, build brand equity and strengthen the Association’s position in the marketplace. These guidelines cover all circumstances, and include instructions to prepare artwork for stationery, press and print, plus the correct use of trademark.